Description Fractured Minds is a short and addictive artistic game that explores issues of anxiety and mental health. 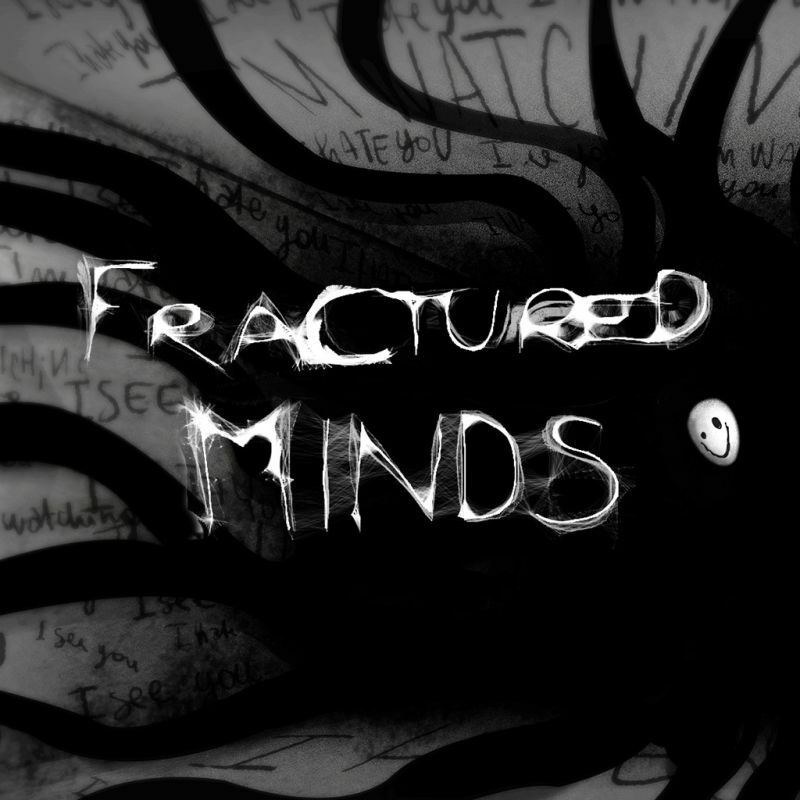 Voted Young BAFTA Game Designer 2017, Fractured Minds is a game created by 17-year-old Emily Mitchell to raise awareness about mental illness. Embark on a journey into the heart of the human psyche with six captivating and inspiring chapters, each symbolizing a particular aspect or challenge of mental problems, from isolation to anxiety, where everyday situations become unrecognizable. Brut, sincere and full of emotions, Fractured Minds proves that video games can pass essential messages in an original way. This game seeks to support and foster empathy for millions of people with mental health problems. Fractured Minds is proud to support Safe in our World, a gaming industry initiative to raise awareness about mental health issues.